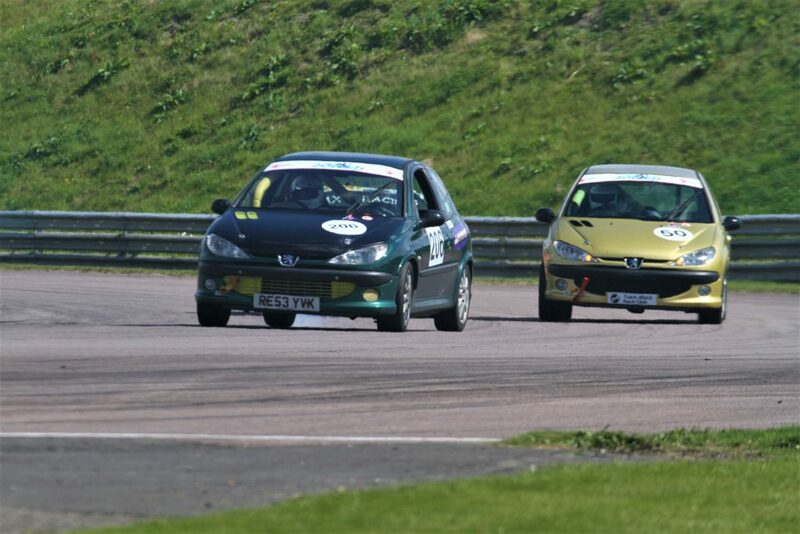 Track Attack Race Club – A range of motor racing series offering affordable motorsport for production specification and modified cars. 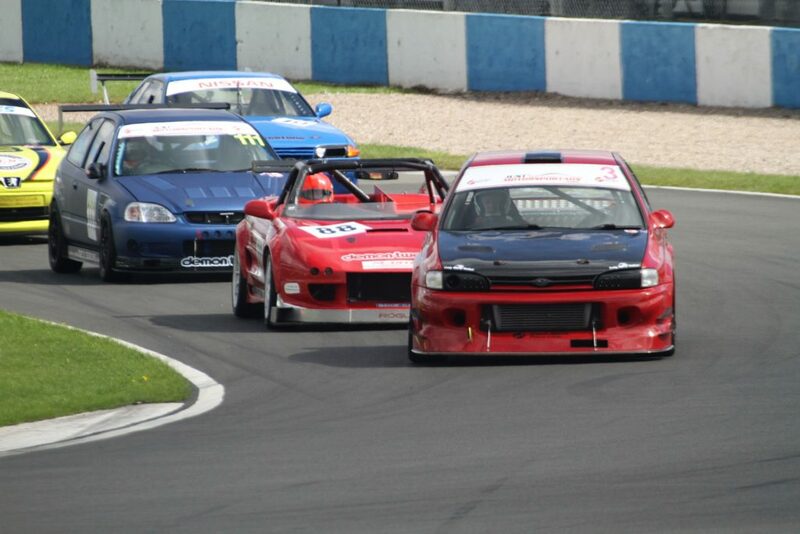 A range of series offering affordable motorsport for production specification and modified cars. 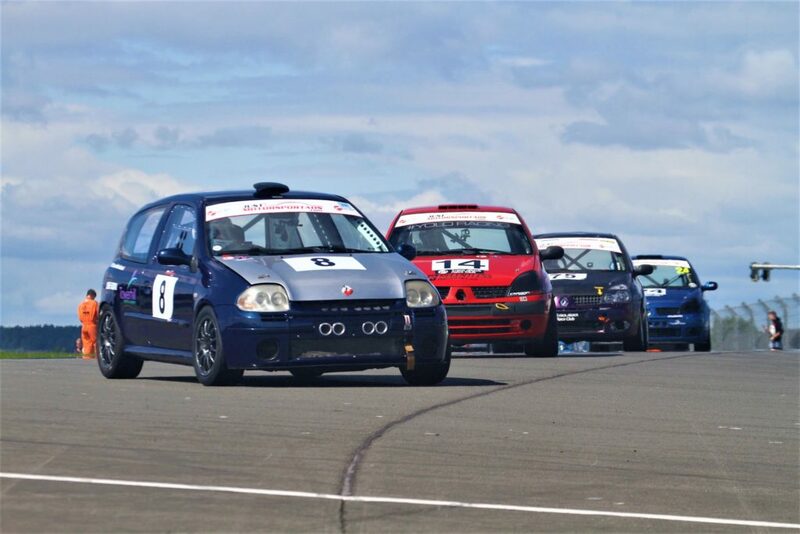 Track Attack Race Club run a number of different series and cater for all saloons, coupes or sports cars on any budget, ranging from just a few thousand pounds for a whole season right through to whatever you wish to spend. Don’t fall for some series claiming to be ‘affordable’ when you need to spend more than £10,000 on a car and that again each season – all of the Track Attack Race Club series can be entered for a few thousand pounds. By using classes or running series where the cars are kept as close to production specification as possible apart from safety and reliability features, you can guarantee that the winner will be the fastest driver, not the one with the largest wallet. 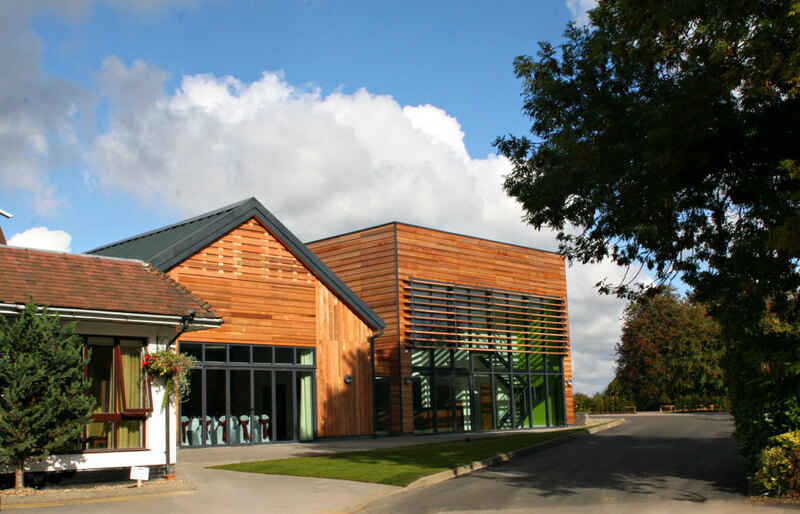 A race series dedicated to sports, coupe or saloon cars subject to the organisers approval. The latest headlines from Track Attack Race Club. Track Attack Race Club race on circuits all over the country, with events usually spread about a month apart. If you have a question about any of the Track Attack Race Club series, please send us an email using the form below.